Nikko Nelson’s first reaction was one of shock. Nelson’s experience is probably the same as so many young women across the county, experiencing the literal crowing moment of their high school life: being chosen as the queen of their high school prom. What makes Nelson different from her peers is that she is a transgender girl. 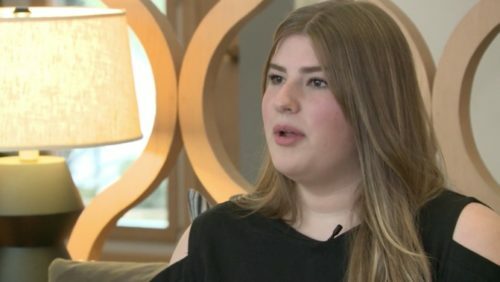 She didn’t consider herself transgender until junior high school. While Nelson’s parents did notice their daughter’s feminine interests, they had to learn along with her. “This was before everything was in the news, and Nikko kind of educated us about it,” said her mother, Eileen Nelson. Her prom victory has been largely unremarkable, compared to that of other non-transgender prom royalty across the country. There were no protests aside from a handful of transphobic comments on social media. She hopes to pursue a career in fashion after college.